The Inverness Consolidated Memorial Hospital (ICMH) has been helping to keep healthcare personal and local since its construction in 1977. The ICMH serves the communities of Inverness and surrounding areas. The Emergency Department is open 24 hours a day. The ICMH is a top notch community hospital with knowledgeable and dedicated staff. 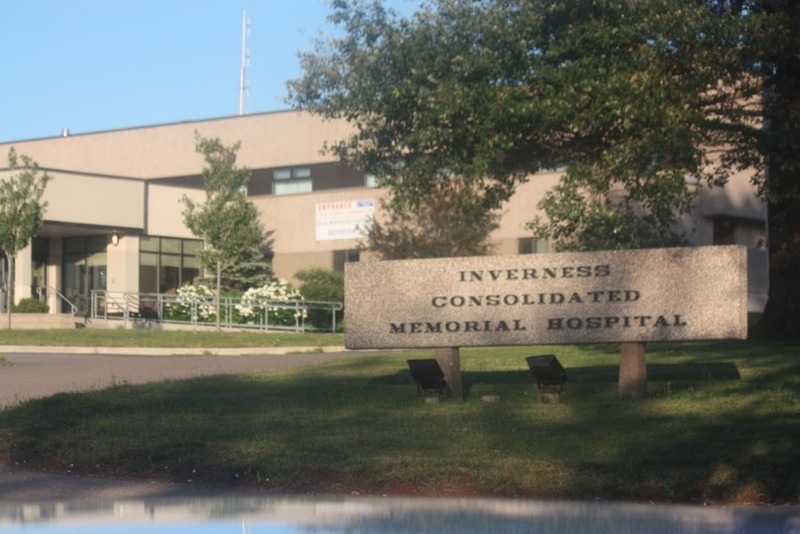 The Inverness Consolidated Memorial Hospital has attracted and manages to maintain a professional and caring roaster of doctors and experience. ICMH offers the following services: Ambulatory Care, Acute Care, Continuing Care (Aite Curam), Diabetes Education Centre, General and Specialized Clinical Support Services, General & Specialized Diagnostic Imaging (CT scanner), General Medicine, General Surgery, Medical Laboratory Services, Mental Health and Addictions Services, Nutrition, Palliative Care, Pharmacy, Physiotherapy, Public Health Services, Respiratory Therapy and Renal Dialysis. Alive, strong, loved and respected, first rate – patient centered care. ICMH houses a Community Health Centre, the hospital’s Community Health Centre provides a space where services and programs and physicians are under one roof. Visitors are welcome between the hours of 8 am to 8 pm according to patient preference and care needs. There is free parking and free public wifi. Bedside TV and phone rentals are available for a fee.